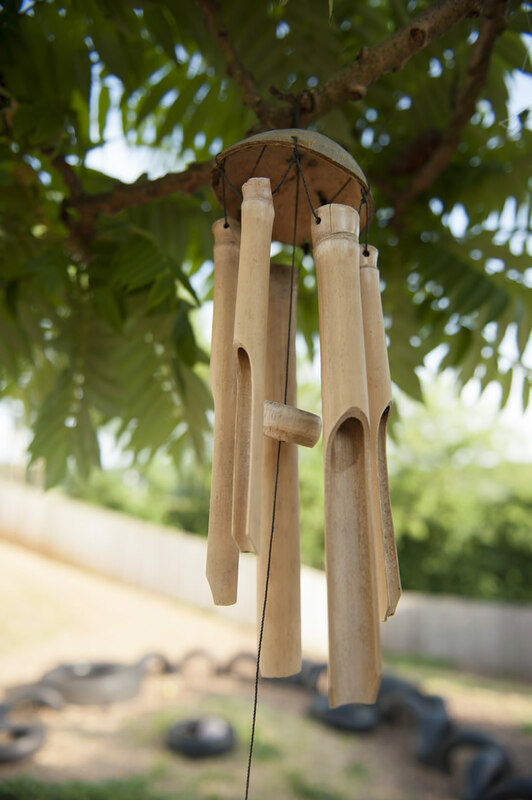 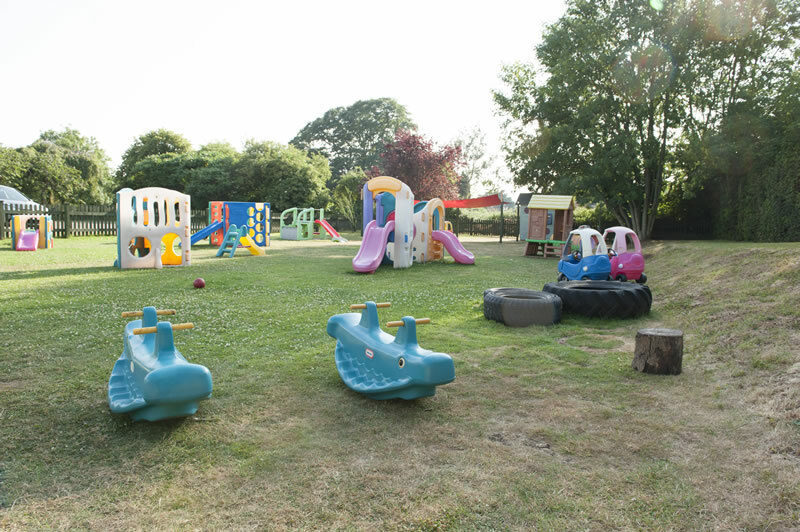 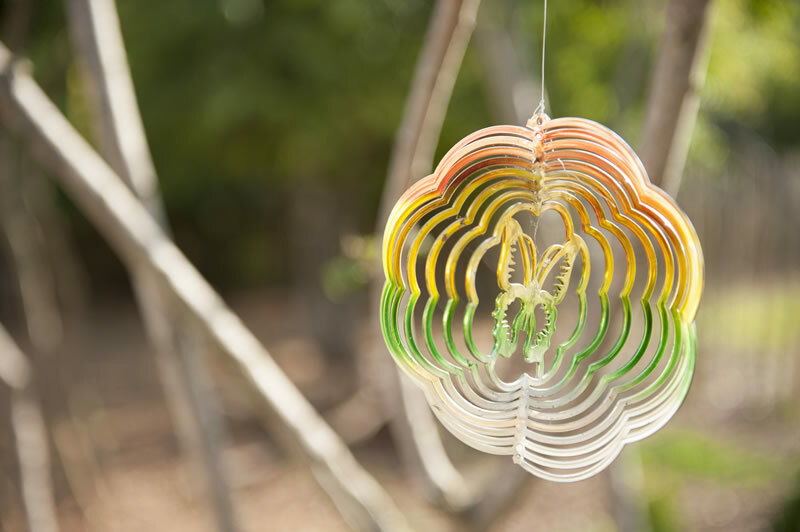 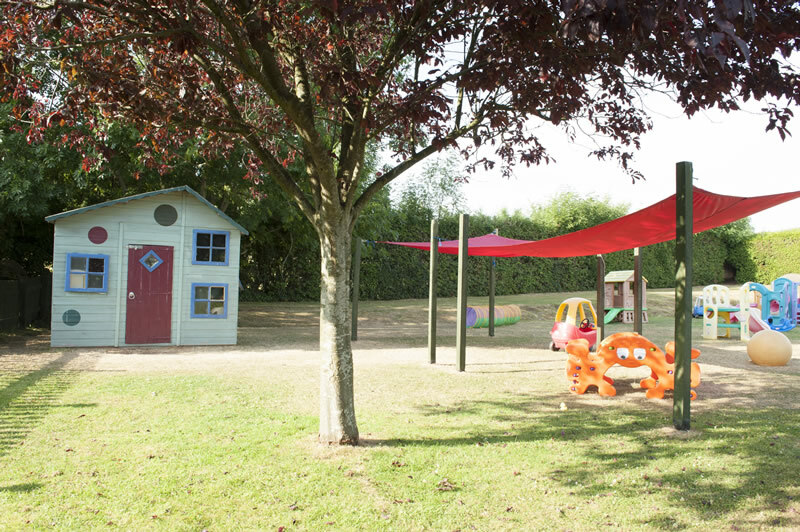 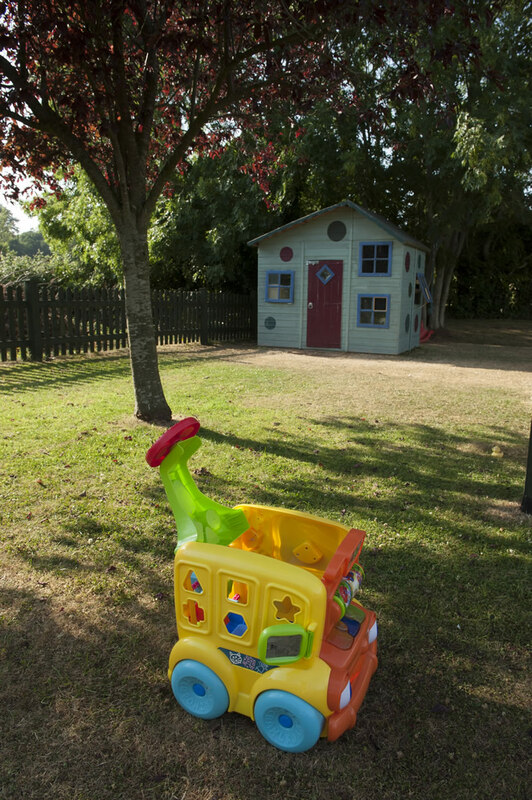 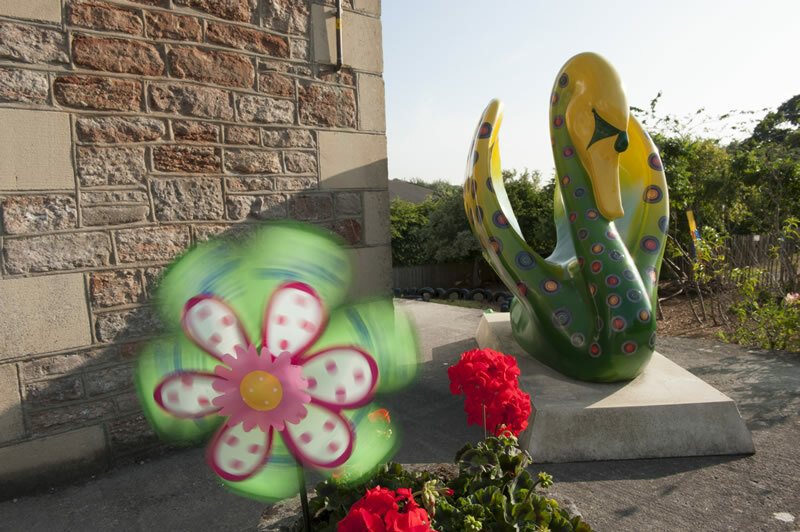 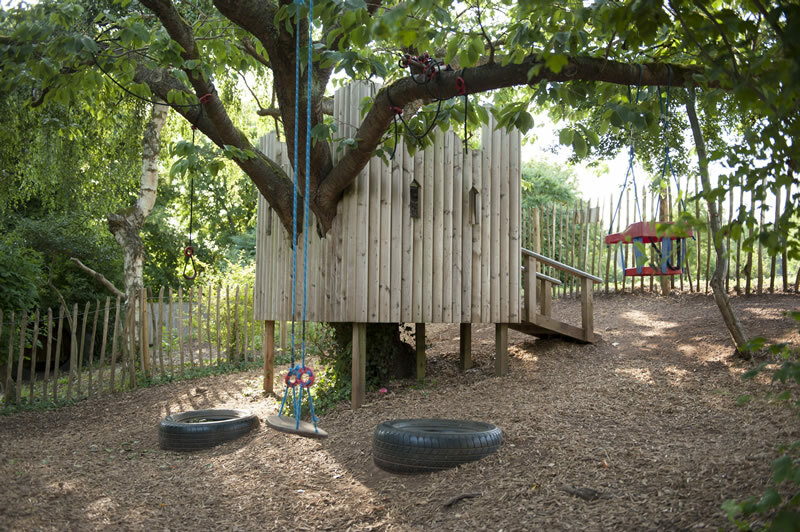 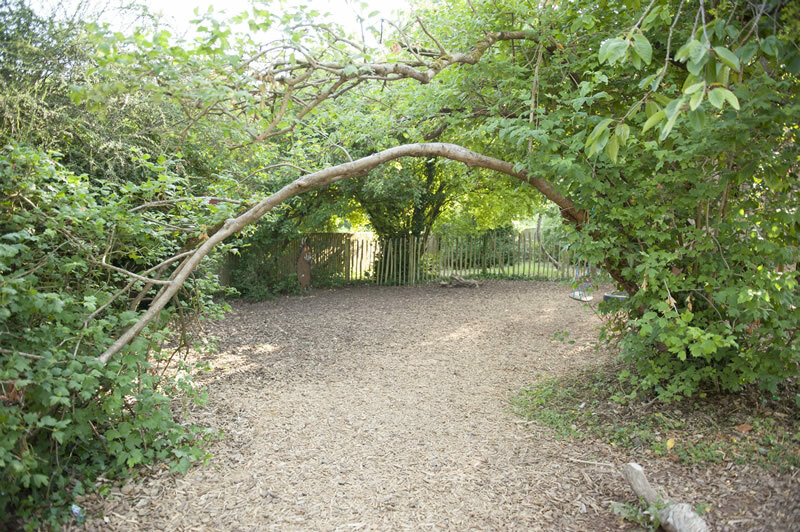 Established in 1989 and set in beautiful grounds, with secure extensive gardens, all weather play area and wood. 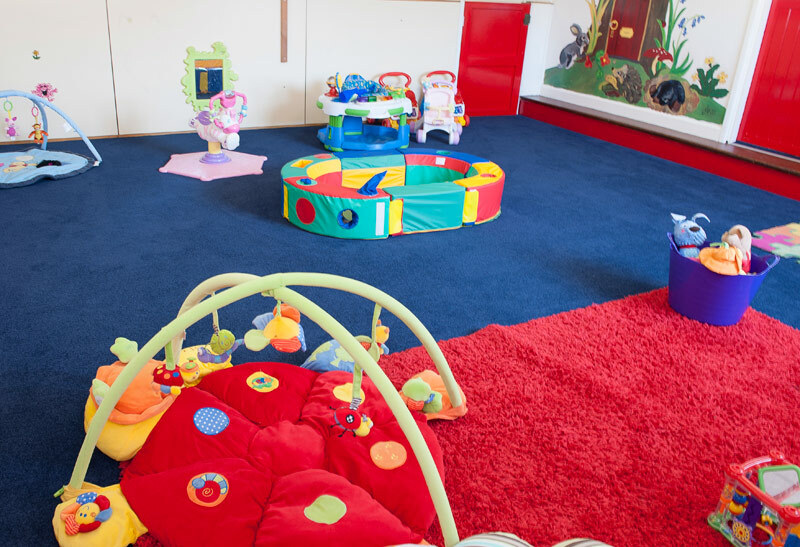 Our nursery provides the perfect environment for your child to develop socially, emotionally and academically in the company of their peers. 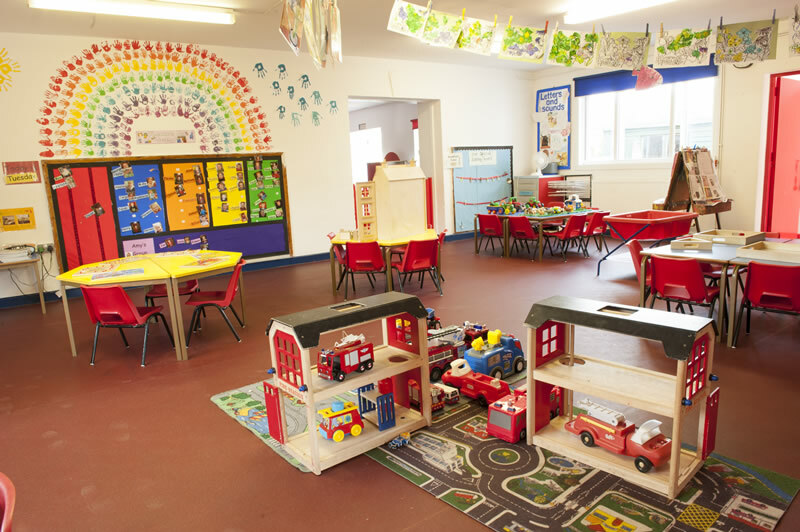 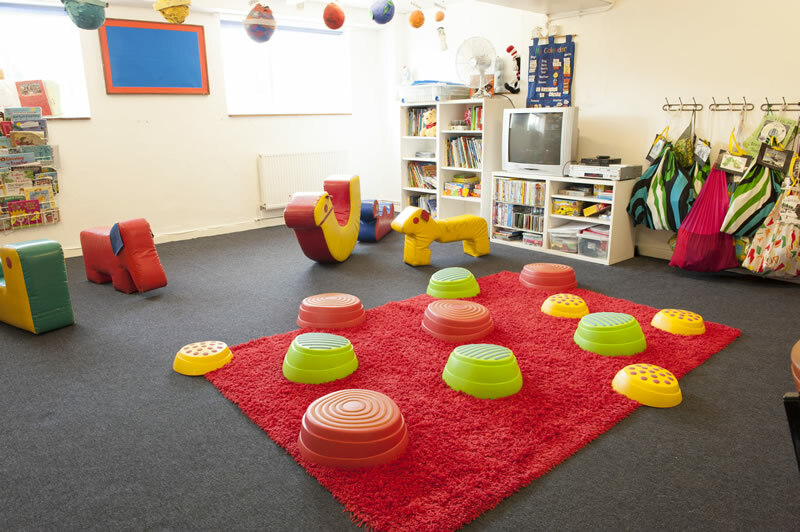 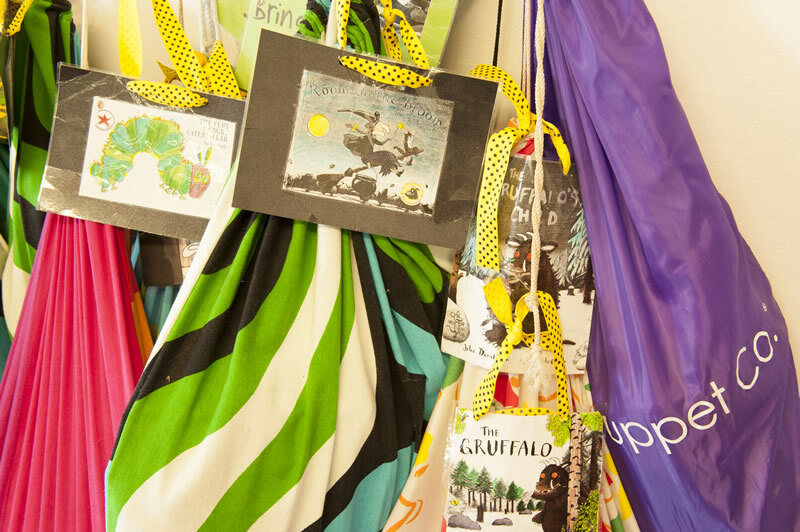 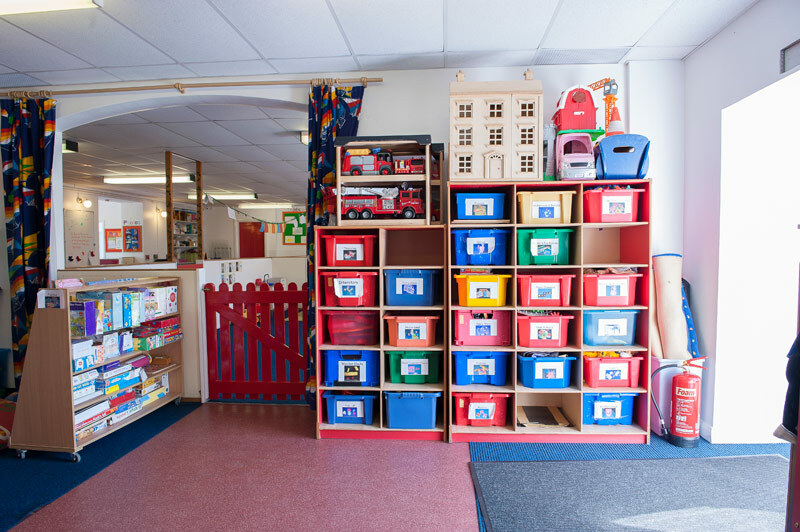 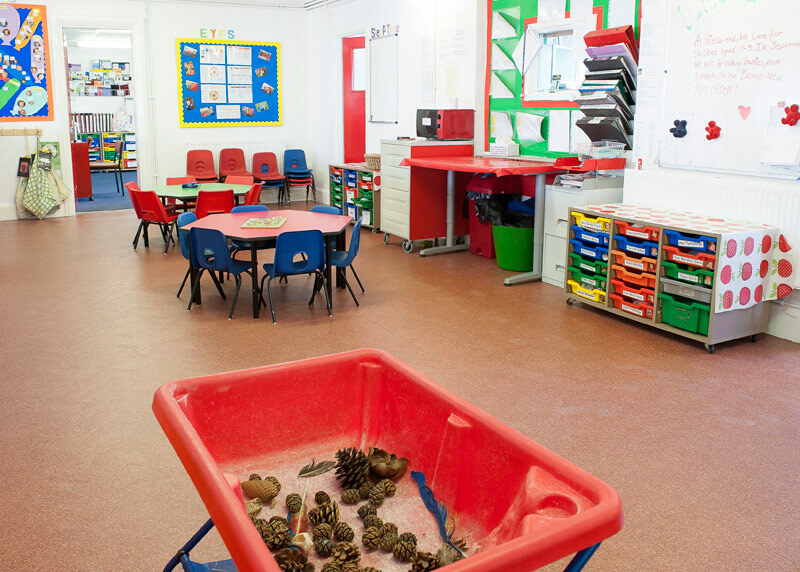 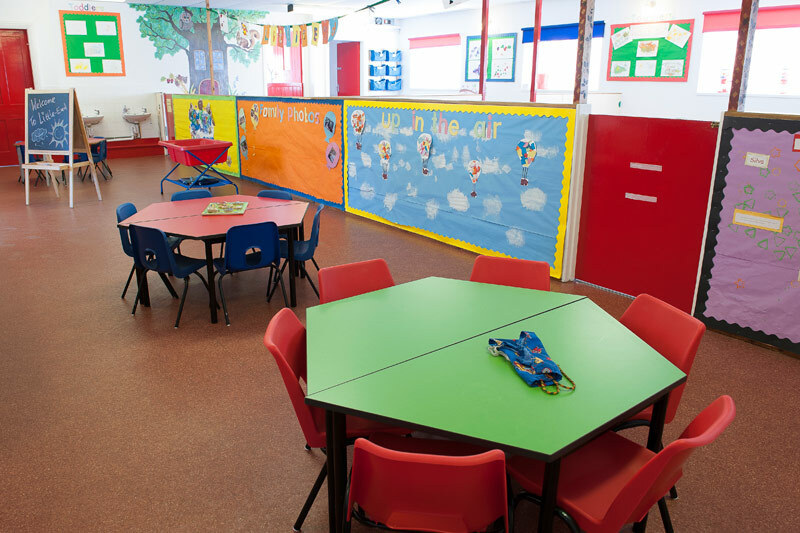 Confidence builds as the children play, share, experiment and explore together in stimulating secure and friendly surroundings. 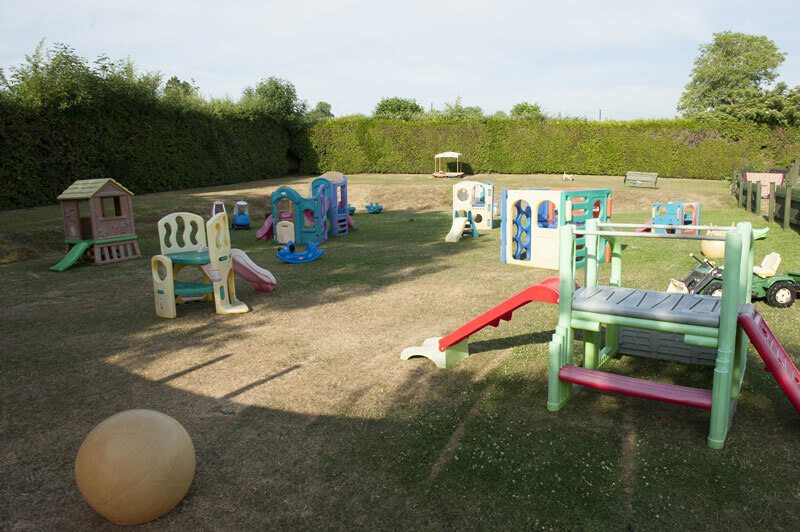 We care for children from the age of three months up to school age. 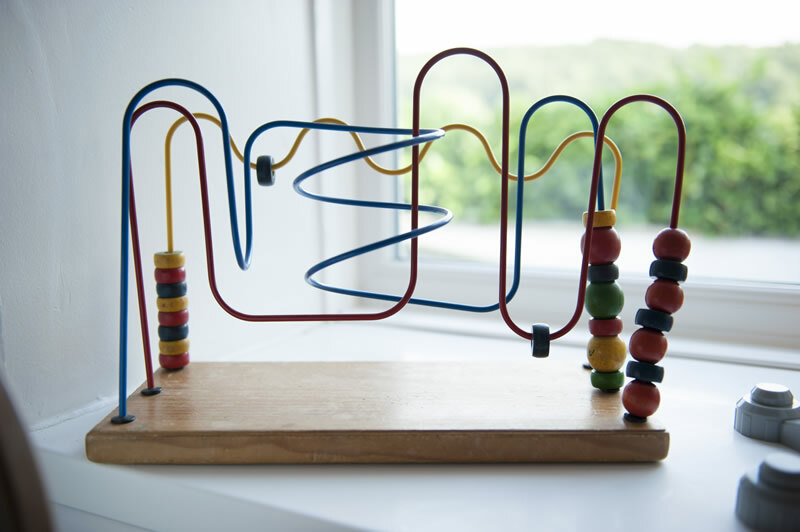 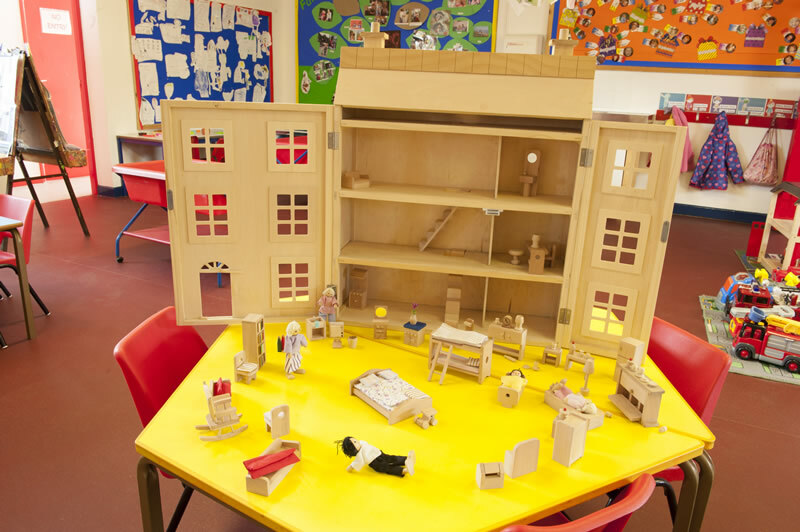 From two years old the children are introduced to an interesting pro-active play based curriculum, this carries through into our excellent pre-school. 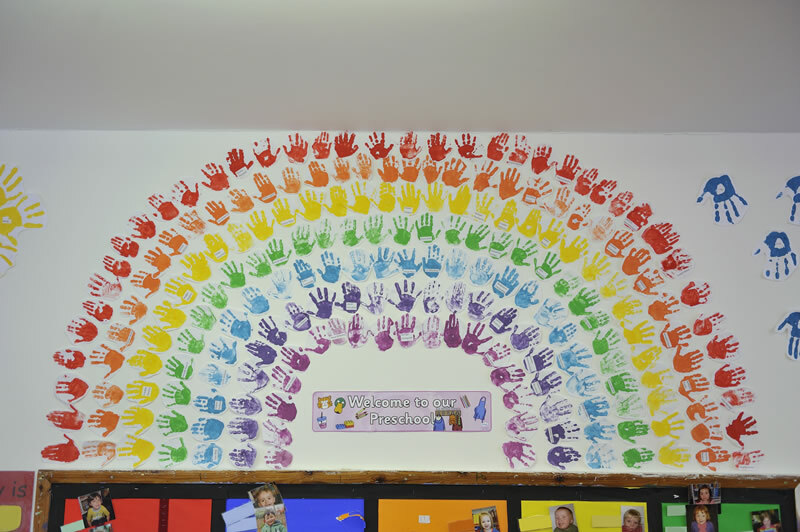 The quality of our education and care is reflected in a series of excellent Ofsted Reports. 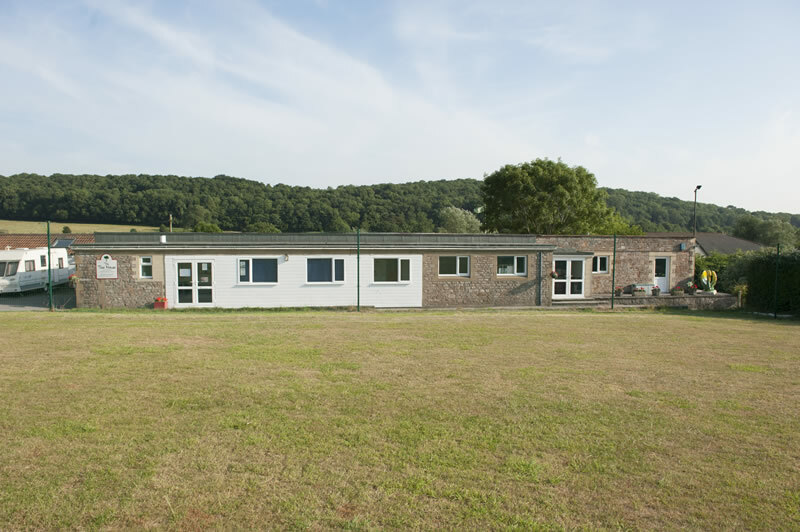 Direct links to these are shown on our website. 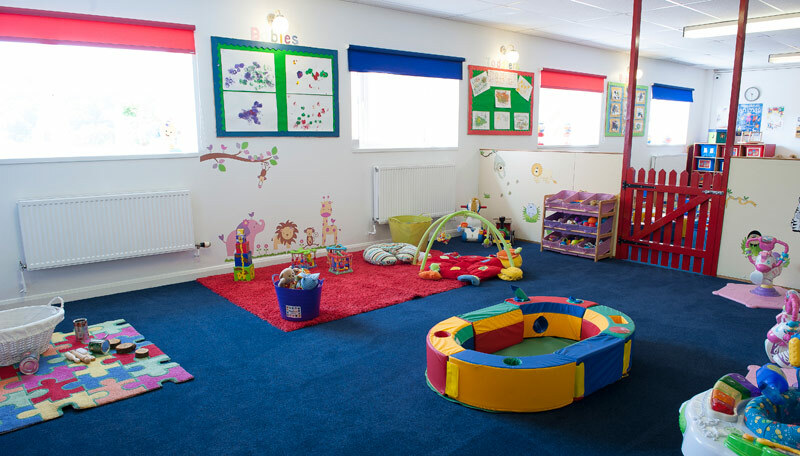 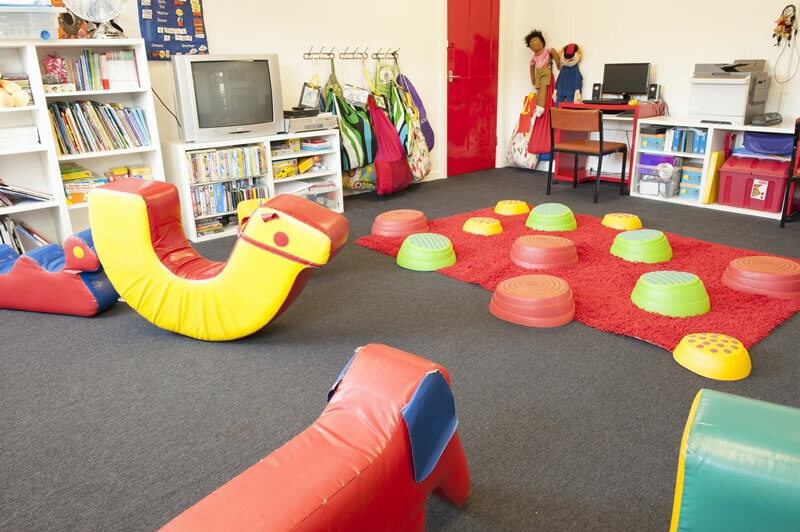 Our day care provides quality care in attractive, comfortable surroundings, with delicious food and 100% support for parents. 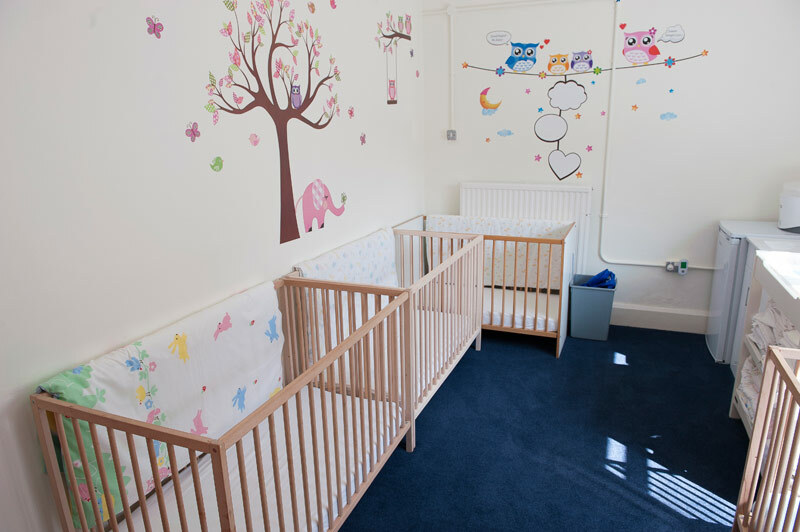 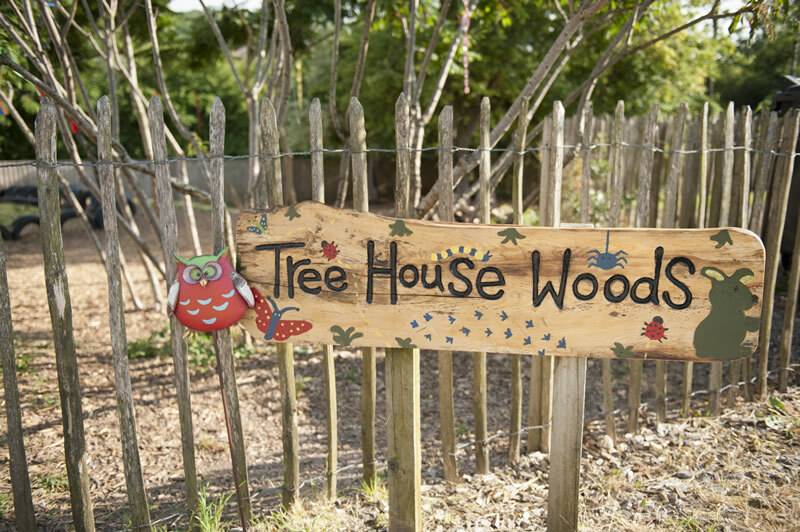 Tree House is registered for 60 children and our qualified, committed staff are there for you from 7.30am until 6.00pm fifty weeks of the year.